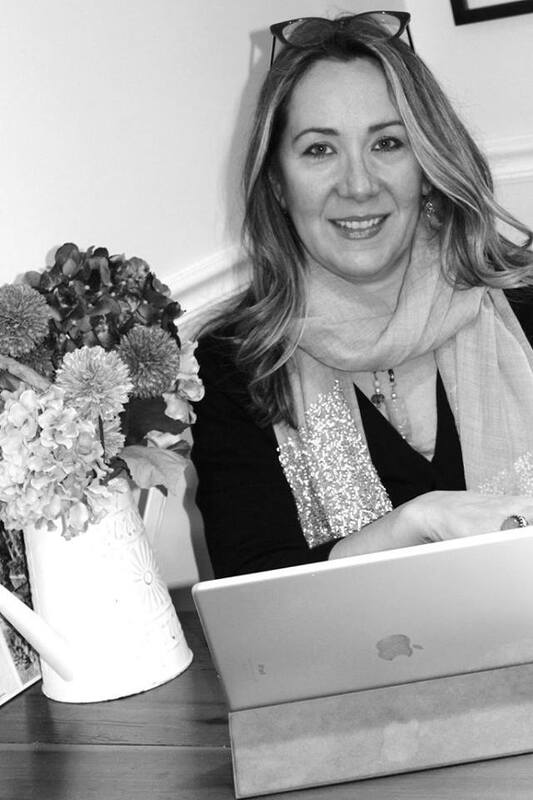 Feel free to send me an email or book a free 20 min consult. 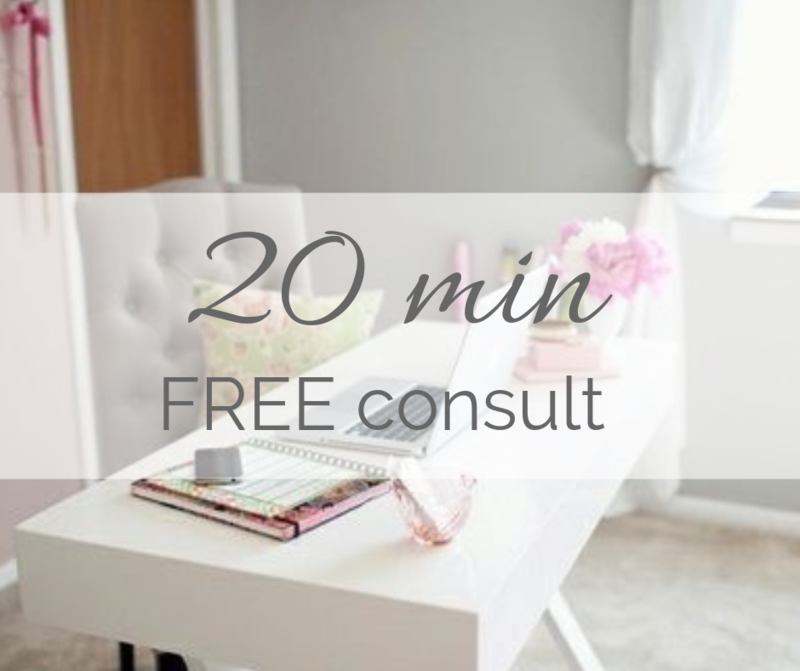 I love to hear from you…Please email me or book a free 20 min consult. I can’t wait to learn all about your business!